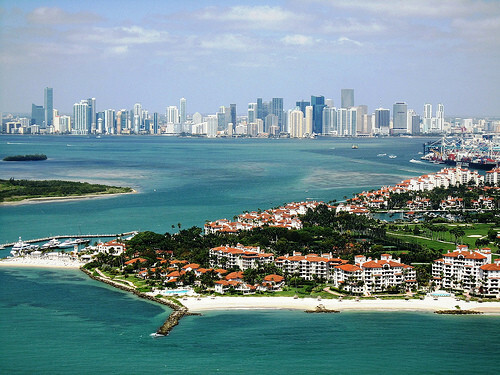 Enjoy a nonstop fare between Atlanta and Miami. Valid for travel until April, 2016. Must purchase at least 14 days in advance of departure. 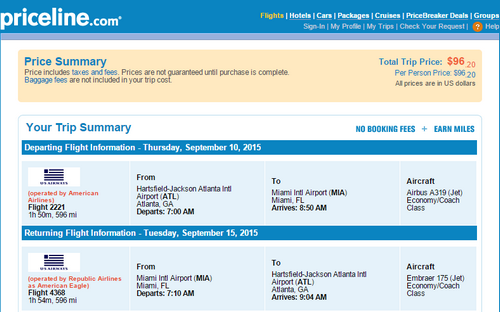 One Response to "The Shorthaul – American – $97: Atlanta – Miami (and vice versa). Roundtrip, including all Taxes"
This site strikes again, picked up this deal too (worked for a one way flight at half price). Thanks!